A cocktail party to celebrate the 50th Anniversary of the Porsche Club NSW Inc.
Join us for a very special Club Meeting. Partners/spouses/friends most welcome. 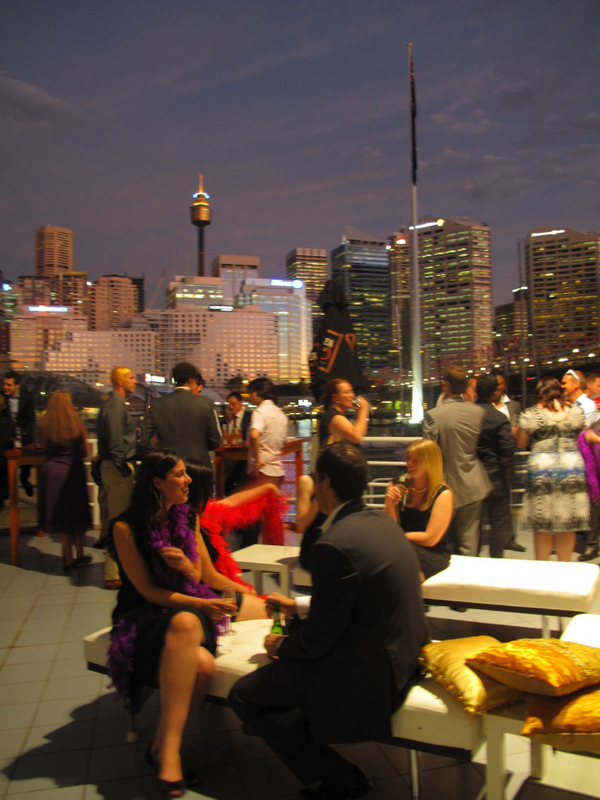 Formalities will be at a minimum so that members and their guests can enjoy the best that Sydney can offer with a magnificent view of Darling Harbour and a back drop of the greatest city in the world. Enjoy the finest wines and canapés...served in the glitter of our beautiful city. There will be a very special PCNSW presentation in keeping with the significance of the 50th Anniversary of the Porsche Club NSW. Our Guest Speaker will be Peter FitzSimons who is a well known journalist, author, public affairs commentator and ex Wallaby who also spent some years playing Rugby in France. A great communicator. Peter is married to Lisa Wilkinson. Peter appears by arrangement with the Australian Speakers Bureau. Limited to 150...so be quick! Parking just up the road in Murray St.